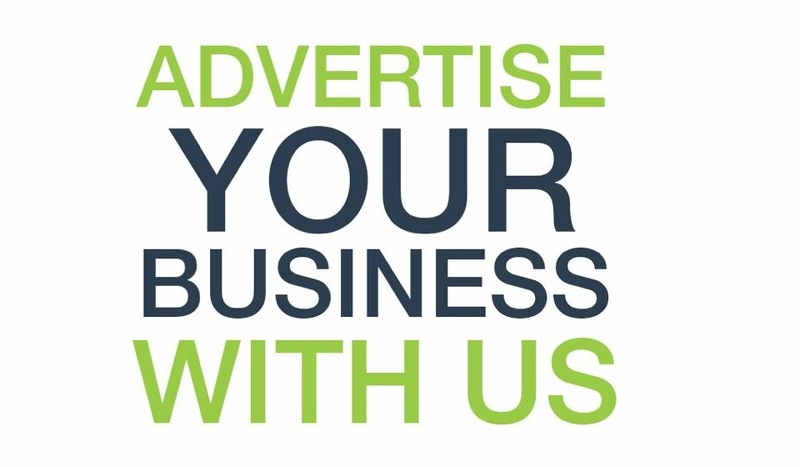 Sponsoring Hythe Cricket and Squash Club is an excellent way to advertise your company and to demonstrate your commitment towards putting something back into the local community. Despite being run largely by volunteers, it is a fact that providing and maintaining our facilities is expensive, and cannot be done without some degree of commercial sponsorship. Please note, the squash court ads and Cricket Shirt Sponsorship packages for 2019 have all been sold, but there is still space an advert in our new club handbook (£50 + vat) and for a banner at our ground (£350 + vat) with prices reducing in year two. Error: Error validating access token: Session has expired on Friday, 22-Mar-19 05:02:15 PDT. The current time is Thursday, 25-Apr-19 16:40:15 PDT.